50cm Wide. 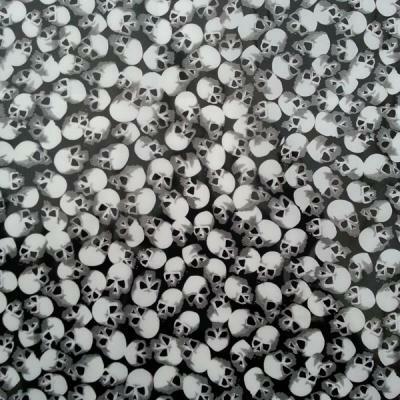 One of the first and original skull patterns. Still going strong and in demand. Solid pattern so any base colour but we like White best.